The Gifted Gallery is a special collection of works at North Trade Street Arts. 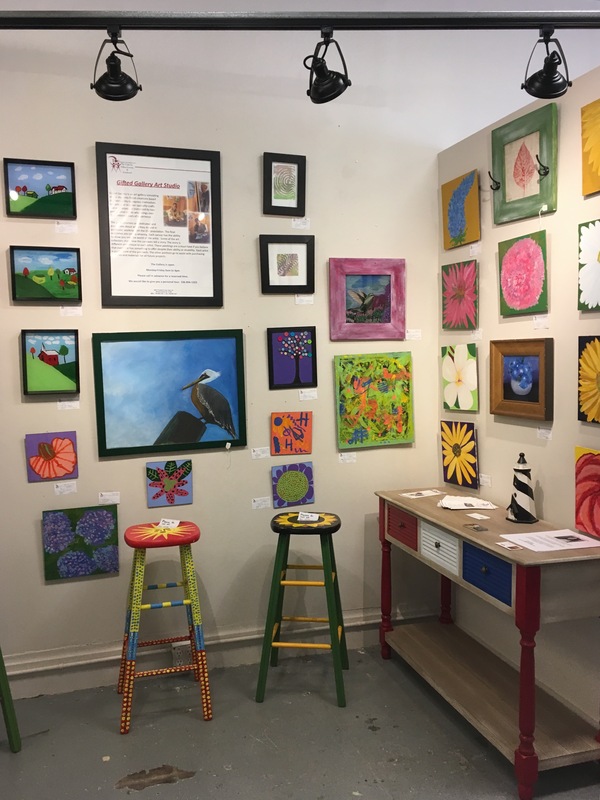 Multi-media works are presented from an art class for challenged and ADD ADHD artists who find healing through the visual arts. The Gifted Gallery is a nonprofit organization.